Who says you can't have your cake and eat it too? 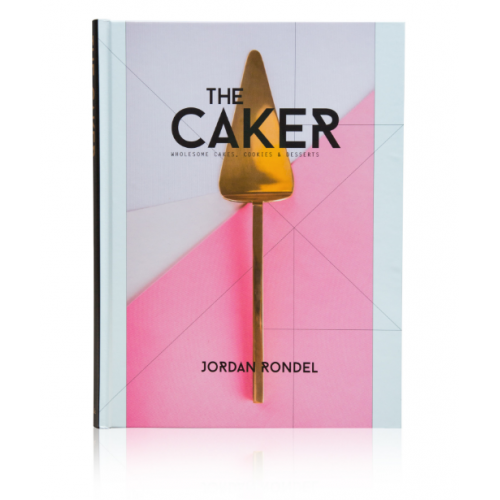 The talented Jordan Rondel, aka The Caker, has crafted 76 delicious recipes that are as artful as they are irresistible. Influenced by her French roots, Jordan has had a love of baking from an early age, and has been known as The Caker since 2010. 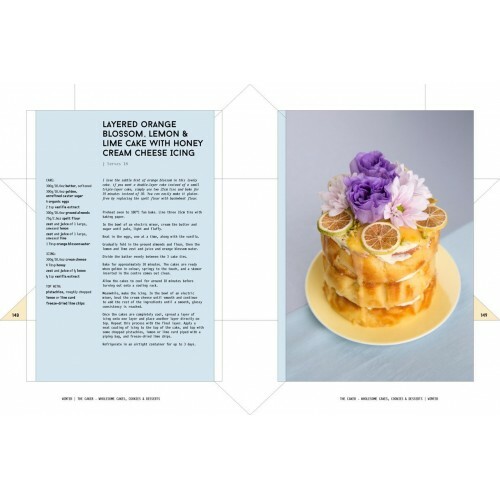 She creates specialty treats from surprising combinations that you can't buy in your average cake shop but that you can now make for yourself at home. Whether you're simply a taste-chaser or your diet is gluten-free, dairy-free or vegan, these recipes are endlessly adaptable to suit your dietary requirements, and they utilise as many unrefined ingredients as possible. 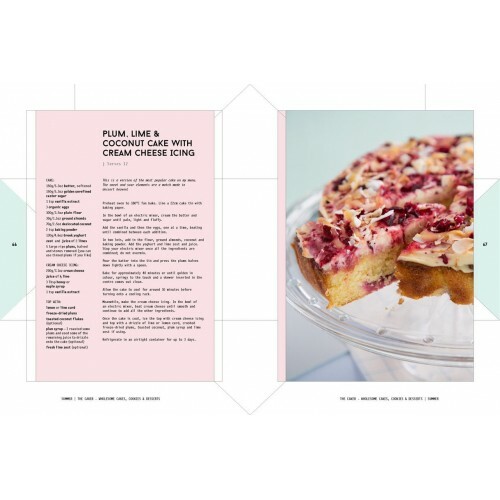 This book is ideal for anyone who is health-conscious and who demands a baking book packed full of nutrition. Whether you're getting ready to join the raw food movement or a seasoned raw foodist, let The Raw ..